It’s finally here! 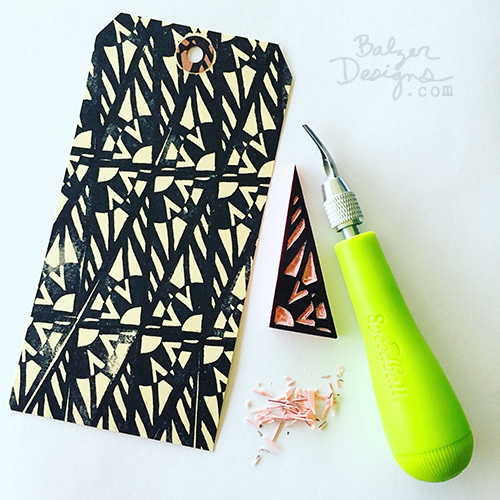 The online stamp carving class that you’ve been asking for! 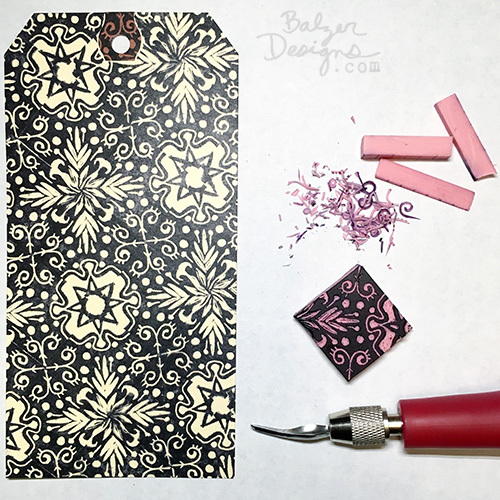 In Stamp Carving: Designing Patterns I’m going to be sharing ALL of my tips and tricks for designing gorgeous pattern stamps! Class begins on March 31, 2017 and new video lessons are released every Monday. 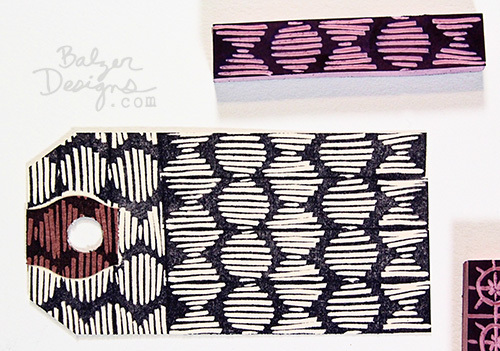 In addition, I will also be providing you with original pattern stamp designs which you are welcome to download and use. 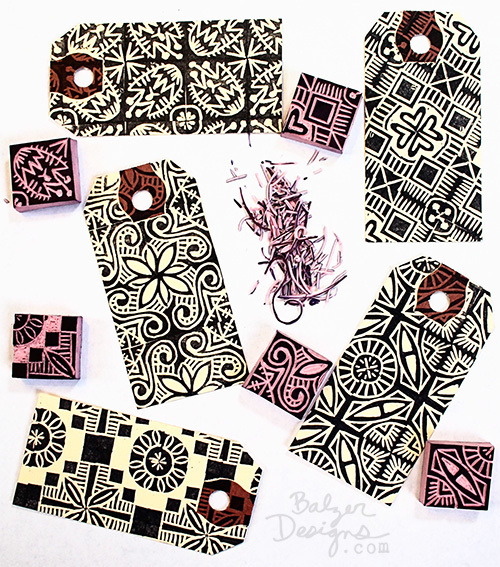 Stamp Carving: Designing Patterns is a unique class that really focuses in on how to design great pattern stamps — both technically and artistically. PLEASE NOTE: You *must* be able to carve a stamp to take this class. Absolutely no stamp carving instruction will be provided in class. The focus of this class is on design. 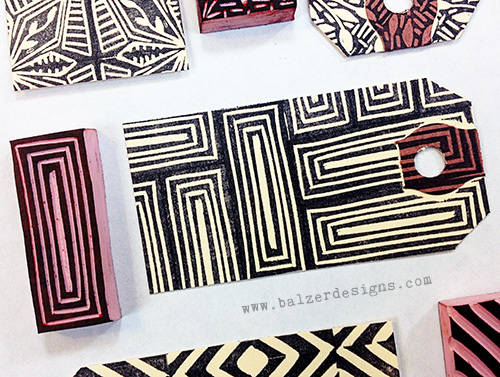 If you are interested in learning how to carve a stamp, you can take Stamp Carving 101. If you wish to purchase this class and Stamp Carving 101, you can do so at a discount HERE. All instruction for this class is delivered through streaming video. You must have an internet connection that can handle streaming video. If you are able to watch a long video on YouTube without any problems, you’re good to go! As with all of my online classes, once you purchase the class you have lifetime access that never expires.